Alissa Cronau, a graduate of the Sydney Founder Institute, is the Founder of Maven Music, a platform that connects music lovers with new music perfectly tailored to their tastes. 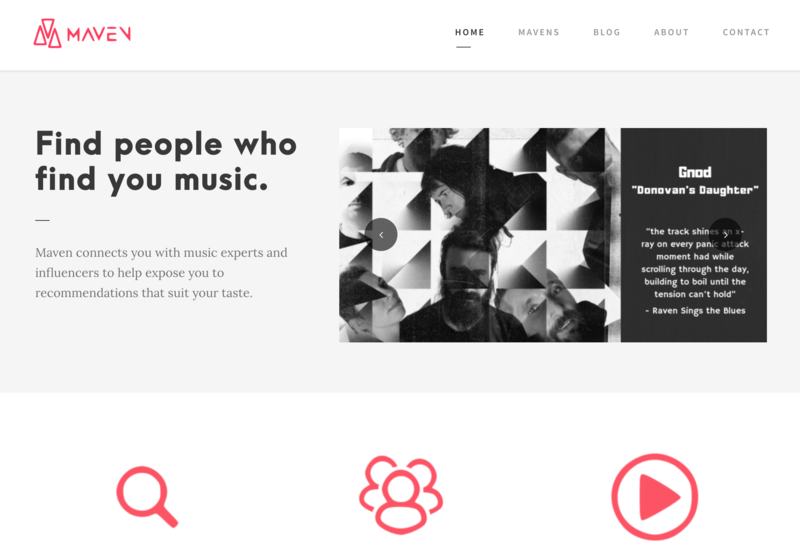 The Maven platform is powered by a group of music ‘mavens,’ influential musical tastemakers that build recommendations and curated lists from top tracks and artists. The platform also serves artists, creating a clear way to connect with the listeners who are most likely to become their biggest fans. Since launching in 2015, the company has raised angel funding, and continues to grow at an impressive rate. A music industry veteran since 1999, Cronau watched as the world of music crumbled and rose again as the internet transformed the industry forever. During this post-millennium music revolution, Cronau saw the role of the music tastemaker disappearing. To Cronau, these original music influencers were far more than just Spotify playlist creators: they were obsessed connoisseurs who dove deep and created content built around the artists. This role is still very important to music lovers, but in the saturated pool of streaming services, trusted music experts can be hard to find. This missing role of the music matchmaker is exactly what Alissa Cronau fills with Maven Music. To maintain the integrity of the service, Mavens must apply to be vetted for approval before they begin to curate on the platform. This retains the quality of the artist suggestions, and cultivates a serious and invested group of experts. Once approved, Mavens receive insider suggestions featuring new releases, hot artists, and labels available to be profiled, and Mavens then share their selections with their audiences. Mavens also can share other media across the platform like reviews, interviews, and playlists. This multimedia approach makes Maven an epicenter of musical taste, where music lovers of all stripes can happily bury themselves in archives of content tailored to their specific tastes. Not only does the platform connect music lovers with personalized recommendations, it also gives artists a much needed path to discovery - this is especially true for ‘long-tail’ artists who get lost among big-ticket artists and media outlets. 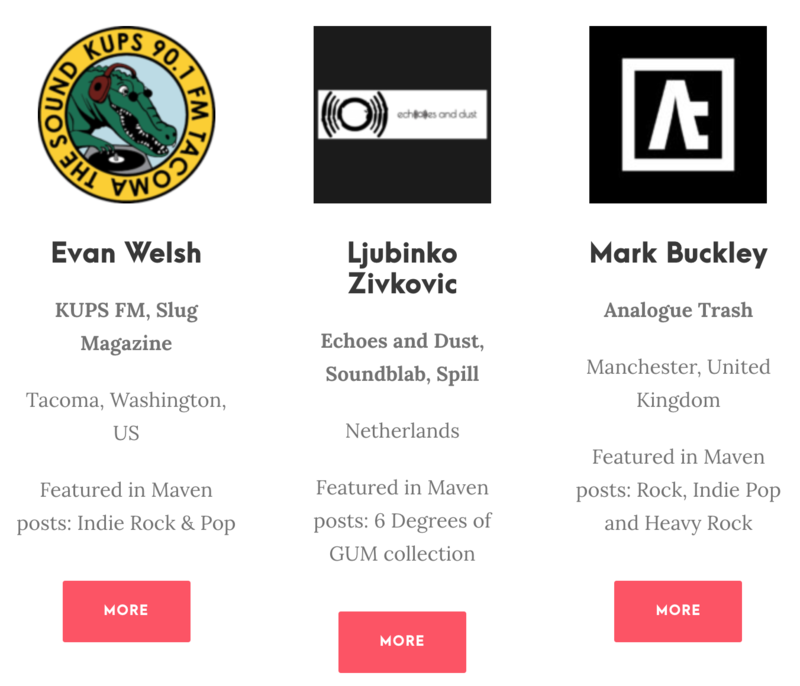 These artists can use the Maven platform as a lifeline, to bend the ears of genuine fans. Because while independent artists have more ability than ever before to create and share their music, their ability to be heard is exponentially more difficult. For these artists, Maven works like a modern music publicity platform. Cronau’s years of experience in the music industry taught her that a major key to artist visibility used to leveraging a publicist to connect the artist directly to radio stations. In the new era of music discovery, that pay-for-play process is nearly impossible for new and independent artists to access, because of cost and limited airplay slots. We are turning publicity into a platform, making it easier for artists to find the right experts to help share their music, and also help those experts to build up their own profiles, so that when they share music more people hear it. Maven’s mission to reshape the music discovery process is well underway. The company is poised to bring back the joy and ease of finding new artists that was lost during the musicopalypse of the early 2000s, and the platform is giving back artists some much-deserved control for building true fans in a disjointed music industry. Looking forward, Maven plans to release their iOS and Android apps in early 2019, and as of the time of this publishing, the waitlist is now open.